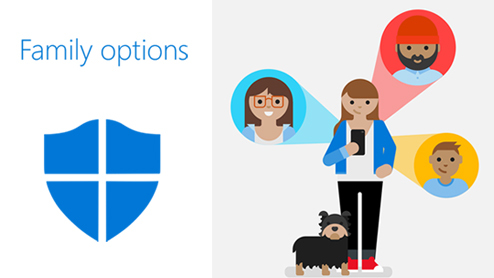 Use Family options to help keep kids and other family members safe online. Device lost or stolen? Your computer might be in bad hands, but your data stays protected. 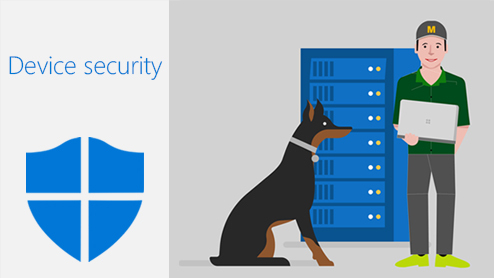 Discover how to safeguard you and your data using BitLocker and Windows 10 Pro. 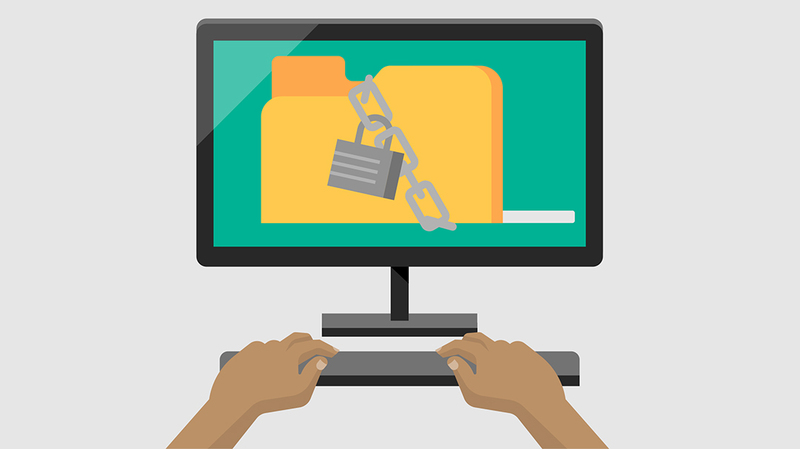 BitLocker Drive Encryption is a data protection feature that integrates with the operating system and addresses the threats of data theft or exposure from lost, stolen, or inappropriately decommissioned computers. BitLocker provides the most protection when used with a Trusted Platform Module (TPM) version 1.2 or later. This reference provides cmdlet descriptions and syntax for all BitLocker cmdlets. It lists the cmdlets in alphabetical order based on the verb at the beginning of the cmdlet. In this article bitlocker. Add-Bit Locker Key Protector: Adds a key protector for a BitLocker volume. Encrypting volumes with the BitLocker control panel (click Start, type bitlocker, click Manage BitLocker) is how many users will utilize BitLocker. The name of the BitLocker control panel is BitLocker Drive Encryption. The BitLocker control panel supports encrypting operating system, fixed data and removable data volumes. 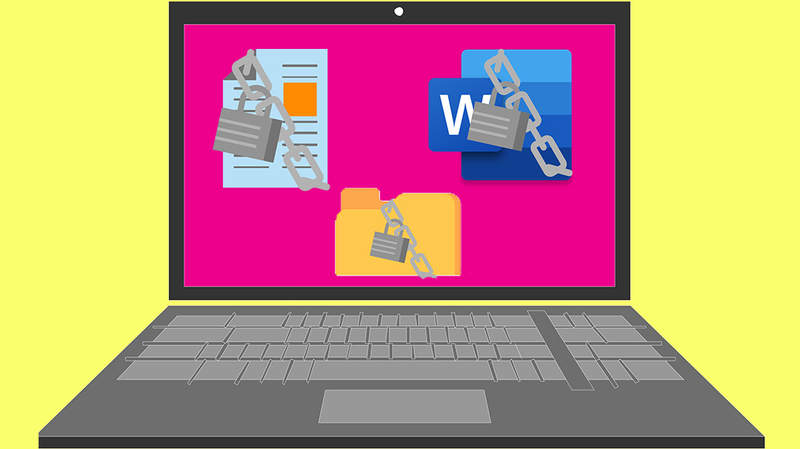 Windows BitLocker Drive Encryption is a feature that encrypts one or more volumes (drives) attached to your computer and that can use a Trusted Platform Module (TPM) to verify the integrity of early startup components. Windows 7 Windows 10; When BitLocker is used with a PIN to protect startup, PCs such as kiosks cannot be restarted remotely. Modern Windows devices are increasingly protected with BitLocker Device Encryption out of the box and support SSO to seamlessly protect the BitLocker encryption keys from cold boot attacks.